Our studio is located upstairs. We hope to offer a ground floor accessible seating area in the near future. There is a ground floor toilet within the courtyard, close to the shop and studio. 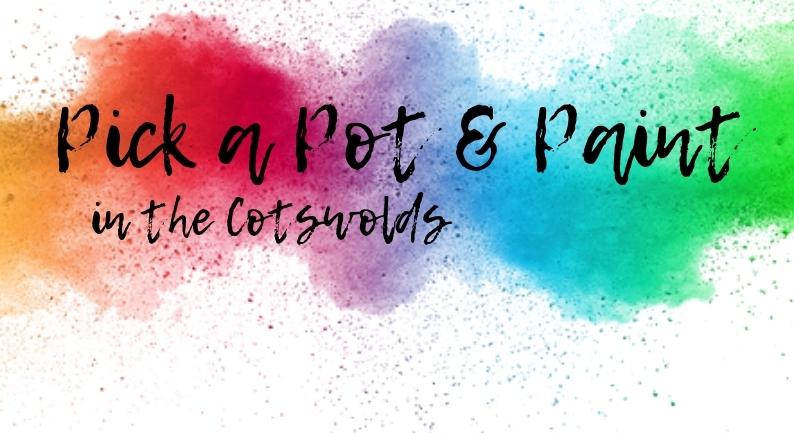 Pick a Pot & Paint is Autism aware. Get in touch if there is anything we can do to make your visit more comfortable. We are happy to arrange opening early or late to ensure a quieter studio environment. Temperature and lighting in the studio can be adjusted and a written painting guide can be provided. If any extra assistance with access and painting is required, please do not hestitate to ask.